They're very reliable and you don't have to make an appointment. Just drive right in and in 10 to 15 minutes they'll have it done for you. They did their job the way they're supposed to. I recommend them to a lot of people. My daughter and her husband go there too. They're very attentive, they take care of my car, and they take care of me. They arrange for someone to take me to work and pick me up when my car is ready. They're the only people who can work on my car. I'm very satisfied with the workmanship and he asked me if there was anything else I needed. He's a very nice man. They were efficient and they didn't take very long. I talked to them around 9 or 10 in the morning and everything was done by noon. 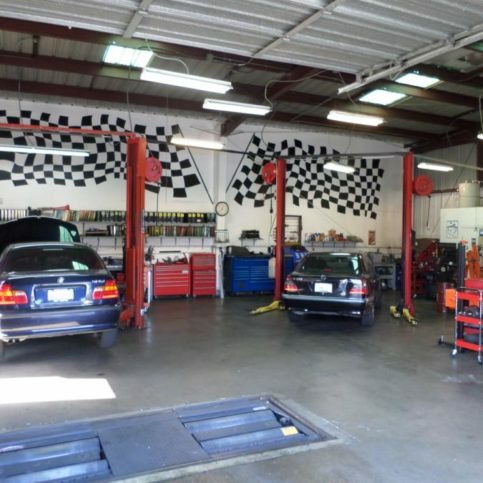 T & T Auto Repair provides a complete range of maintenance and repair services for domestic and foreign vehicles (with a special focus on high-end models like Lexus, BMW and Mercedes-Benz) at its Monterey facility. 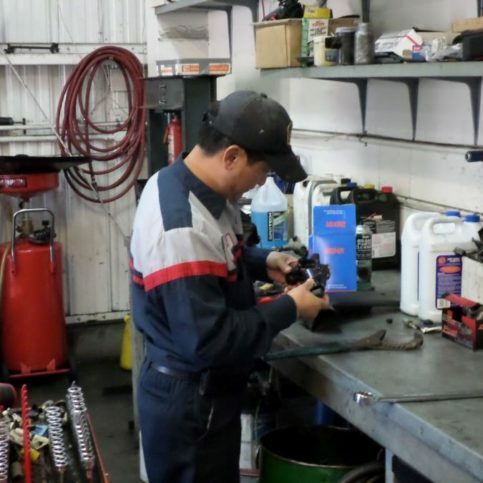 In addition to handling everything from routine oil changes to comprehensive transmission repairs, the company offers “check engine” light diagnostics and is state-certified to perform smog checks. 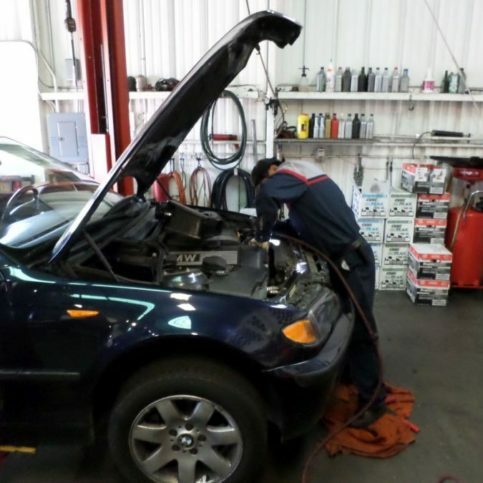 "We focus on providing every customer with honest and reliable auto repair services. By performing high-quality work for a fair price, we're able to generate the kind of customer satisfaction that results in long-term relationships." 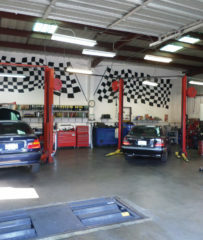 T & T Auto Repair has been repairing and maintaining domestic and foreign vehicles (with a special focus on high-end models like Mercedes-Benz, Lexus and BMW) at its Monterey facility since 2008. The company exclusively uses replacement parts made by industry leader NAPA, and it backs all its workmanship with a two-year warranty. Knowing the basics of your car’s “check engine” light will help you avoid potentially serious problems. Drivers who don’t have a working knowledge of their vehicles can get confused at the sudden appearance of the “check engine” light. Does it mean you have to pull over and have your car towed to a repair shop? Can you ignore it if nothing seems wrong? Faulty gas caps allow fuel vapors to escape, which increases emissions and reduces gas mileage. If your car is acting normally, check to see if the gas cap has a crack in it. If not, tighten it and continue driving to see if the light turns off. If the cap is cracked, you can purchase a new one at an auto parts store for less than $5. Spark plugs seal your car’s combustion chamber and are conduits for engine combustion. When spark plugs start to fail, they misfire and cause acceleration hiccups, which can trigger the check engine light. Oxygen sensors monitor how much fuel your car burns. These sensors can get covered in oil or ash, which will reduce gas mileage and increase emissions. A professional diagnostic can point out which oxygen sensor is faulty. 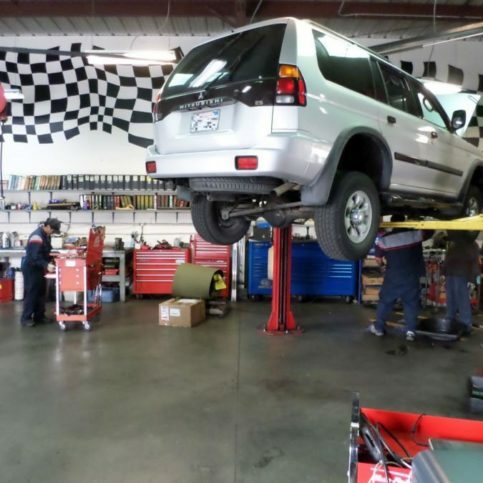 You should repair this problem right away—broken sensors can eventually cause the catalytic converter to fail, which is a major repair. Old air filters can cause mass airflow sensors to fail, which can increase emissions and decrease gas mileage. You can drive a car with a broken mass airflow sensor, but it will eventually cause the vehicle to stall repeatedly. Catalytic converters turn carbon monoxide into a nontoxic gas. Unmaintained catalytic converters can fail, which can cause your car to stop running. The only fix for this problem is to replace the part, which is a major repair. A: That depends on a lot of factors. 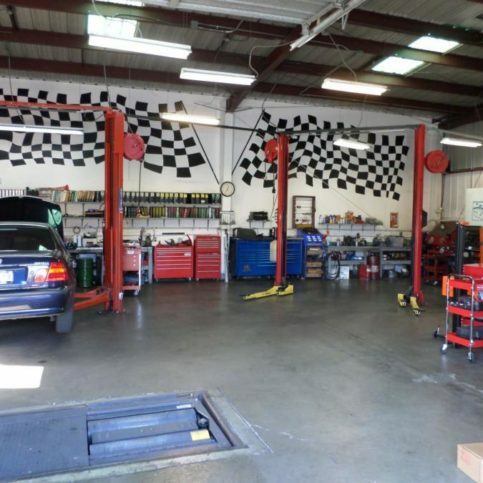 Once you bring in your car and let us look at it, we’ll be able to give you a firm price. Q: Do I need to schedule an appointment or can I bring in my car today? A: Either way. 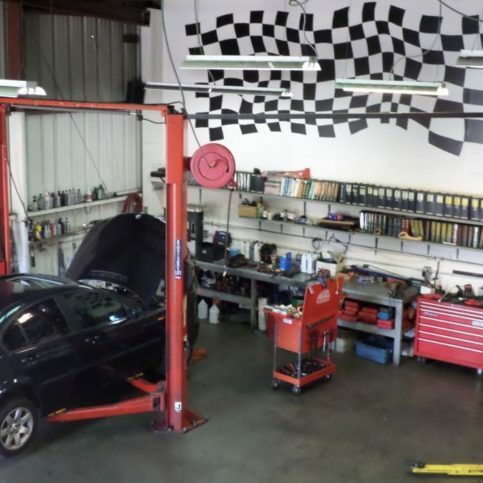 If you bring in your car without a previously scheduled appointment, we’ll try to get it fixed that same day if possible. Q: Is there any type of vehicle that you can’t work on? A: No. 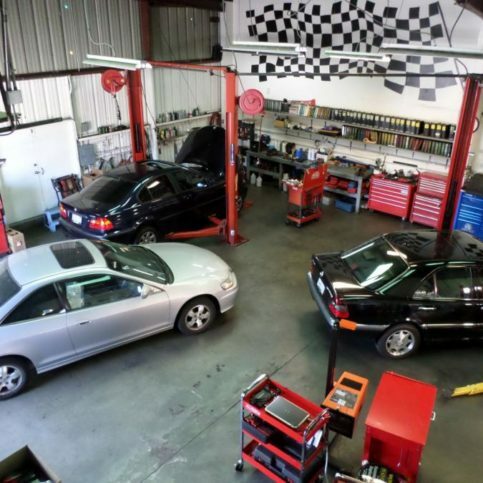 We specialize in American and European imports, but we can work on just about any vehicle. Q: What kinds of parts do you use? A: We try to use original equipment manufacturer (OEM) parts whenever possible. Approximately 95 percent of the replacement parts we install are OEM parts. 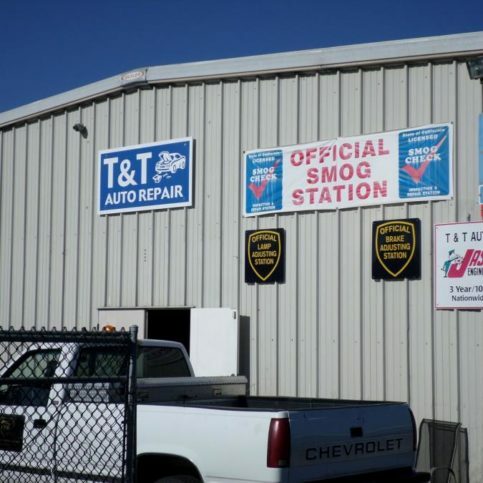 Q: Are smog tests the same for all vehicles? A: No. If your car is from 1995 or earlier, there’s an additional segment of the inspection that tests the EVAP system. You should be aware that this adds to the overall inspection price, although it’s usually only about $10. 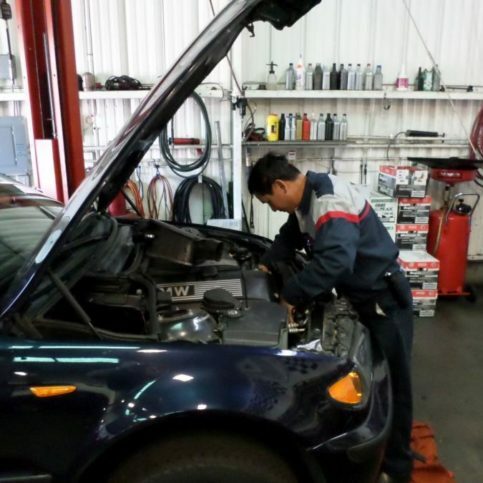 MONTEREY — Even if you have no prior knowledge of auto maintenance, the first step to becoming acquainted with the inner workings of your vehicle is to simply lift the hood. You’ll be surprised how much you can learn by taking some time to examine the various fluids and filters found inside. To maintain ongoing functionality, your vehicle requires several different kinds of fluids. Some of the most important fluids include coolant (also known as antifreeze), which helps maintain the temperature of the water in the radiator and engine; transmission fluid, which lubricates the transmission’s moving parts; and engine oil, which lubricates the engine’s moving parts. Other important fluids to know are brake, power steering and windshield washer fluid. While all fluids should be replenished at regular service intervals, it’s also a good idea to routinely observe fluid levels on your own. While most fluids can be monitored by simply looking at the reservoir, engine oil and transmission fluid levels can be checked with yellow and red dipsticks, respectively. Your vehicle has a couple different air filters, including the engine air filter, which stops abrasive particles from entering the engine’s cylinders, and the cabin air filter, which helps ensure clean cabin air for the driver and passengers. Replacing either of these air filters is easy: Once you’ve located it and removed the protective casing, simply pull out the old filter and put a new one in its place. By replacing your vehicle’s air filters on a regular basis, you’ll be able to optimize air quality for both your engine and yourself. To learn more about maintaining your vehicle’s fluids and filters, take a look at your vehicle owner’s manual. 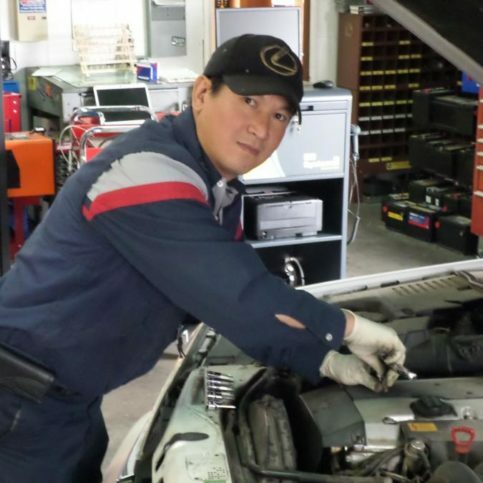 Diamond Certified Expert Contributor, Thuan Le: If you don’t know how to work on your car and you can open the hood and here’s the oil dipstick and here’s the oil cap. If you need to open the cap and check the oil in there. And you can check by yourself if the coolant right here, that’s the coolant is, you can see – you can look outside, you can see the level if that’s enough. And this is the power steering you can open and check it out if you need them, ask them. The windshield wiper water, you can add some water in there. And here’s the air filter, it’s plenty easy to open couple clip right here, and you lift it up and you can see how better and you need to replace them, you can do by yourself. 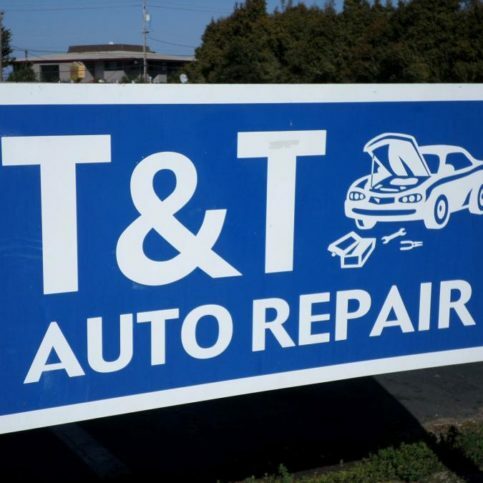 T & T Auto Repair : Average 9.3 out of 10 based on 164 unique customer surveys of customer satisfaction. They've done really good, amazing work at the very best prices in the area. They're the only company I'd take the time to do a survey like this for. They don't overcharge for things. I brought my car in thinking that something was wrong with it that was expensive. They told me it was something else that was way cheaper than it was originally going to be. So they were upfront, honest, and they don't charge you for things you don't need. We have referred several people to them. They were fast and available. They were very helpful and quick. Nothing really stood out. They came in and out. They were very quick, and they took me right away. We have recommended them several times. They were on time, our car came back perfect, and they did what we asked them to do. I've only done smog checks with them, but they have been on time, quick, and they had a good price. They were very quick. I don't have time to sit around. They were fast, efficient, and friendly. We go to them every year when we have to smog our car. I would say the fact that they are fast, I'm never there more than 1/2 an hour. I have recommended them to my son and other family members, and they were very happy with the service. They were very fast, and they got the job done. The customer service stood out for me. They did a pretty good job, and they did exactly what they said they would do. I can't think of anything special. They were very good, and I would recommend them highly. The service was great, and I would highly recommend them. I would say to use them. I have been using them for years, and I've referred friends and family many times. They are great. I think their availability, and the price stood out for me. They did a good job for me. I am very happy. They were very honest, straightforward, and they had no hidden fees. Well he's just easy to work with. I send everybody to them. I say hey, he's honest, he's got really good prices, and you can't beat his work. I think their demeanor. He's just so nice, he's friendly and, I don't know, there's just something about him. It just feels good being there. I always wait for my car with the Buddha's and rub all of them. He has a really good business.